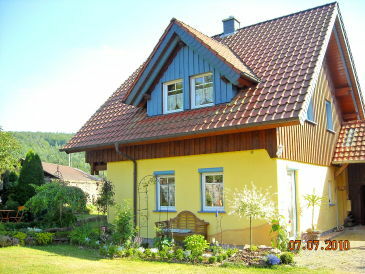 The special conglomeration of old and new, and the love of detail makes out "Buchbachhäusle" unique. 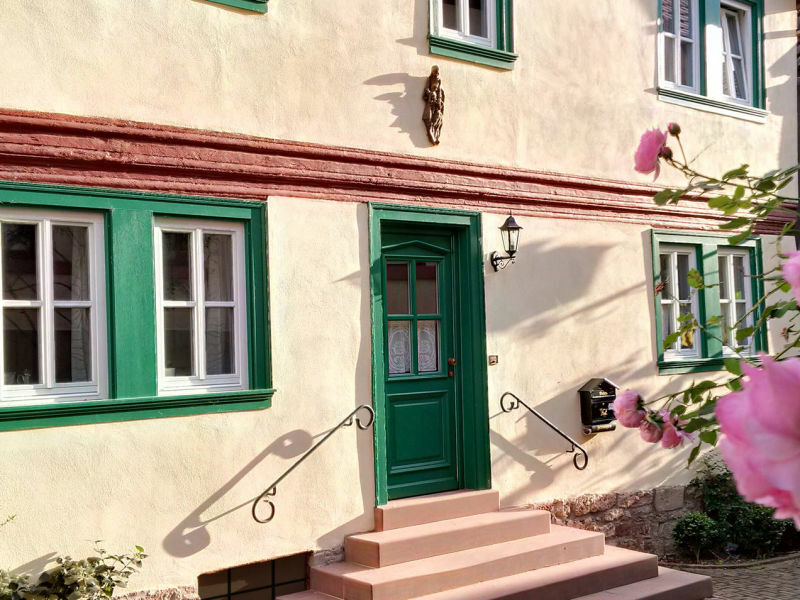 Historic property for your own use (180 sqm), sun terrace, partially antique furniture, and state-of-the-art equipment for example in the bathrooms and the kitchen. 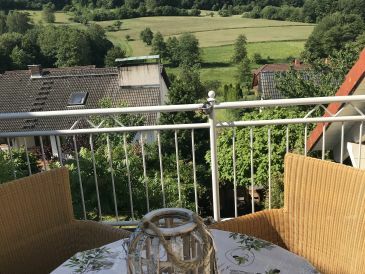 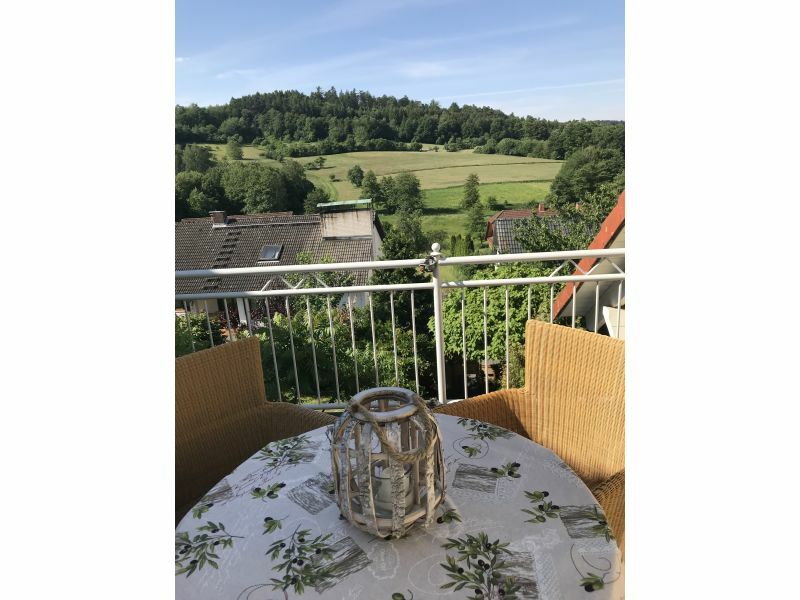 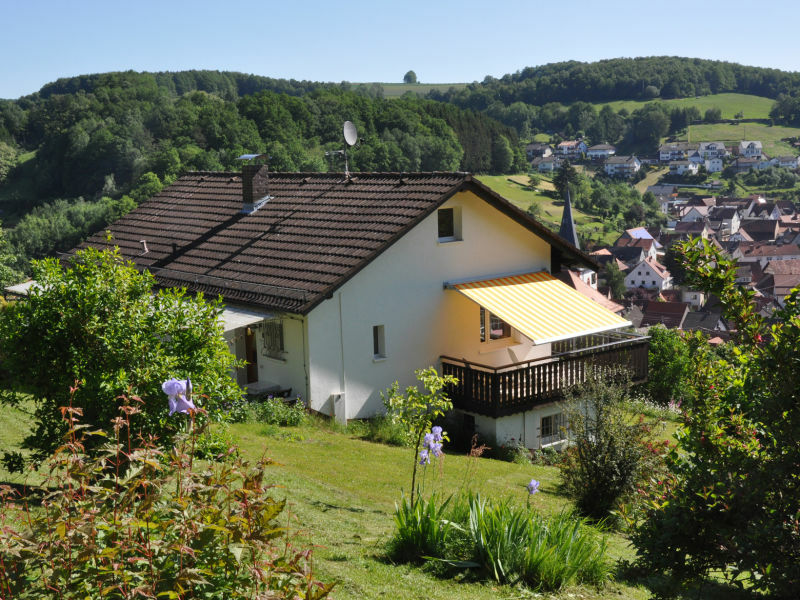 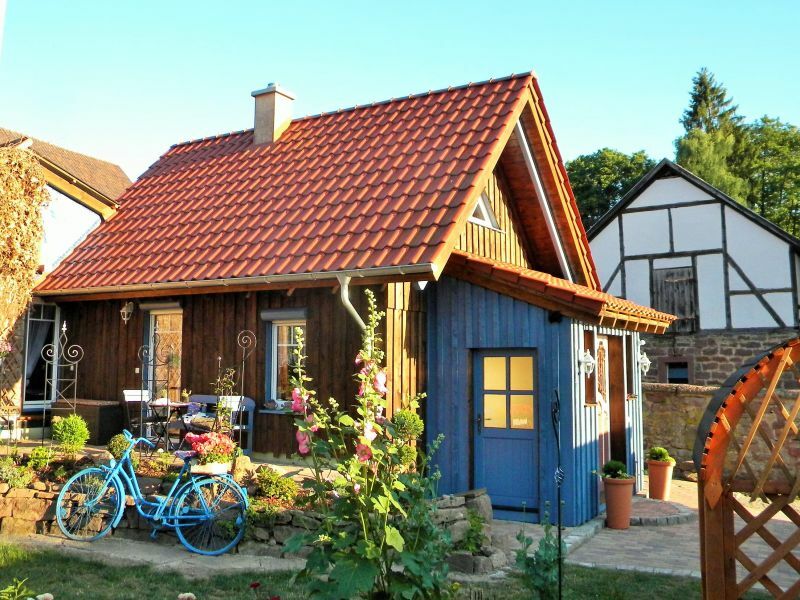 Holiday house in country house style, with special accents in a quiet location between the Spessart nature reserve and the Franconian wine country on the Main.